JEFFERSON CITY (Life News) – Missouri lawmakers passed a firmly pro-life budget May 9 that defunds abortion businesses like Planned Parenthood and provides support for moms and babies. St. Louis Public Radio reports the $28 billion budget is headed to Gov. Eric Greitens, who is pro-life. June 30 is the deadline for the governor’s signature. The abortion giant Planned Parenthood and other abortion businesses in the state no longer will receive tax dollars through Medicaid or state programs through the Department of Social Services, the Department of Health and Senior Services or the Department of Mental Health. Samuel Lee of Campaign Life Missouri praised state lawmakers for passing a budget that prioritizes support for moms and babies. “The Missouri General Assembly has passed the state’s budget for the upcoming fiscal year beginning July 1, and it is great news for pro-life agencies, pregnant mothers and their unborn children – and for pro-life taxpayers – by defunding abortion providers like Planned Parenthood,” Lee told LifeNews. Included in the new budget is about $6.5 million for alternatives to abortion services that support pregnant and parenting moms through maternity homes, pregnancy centers and other agencies, according to Campaign Life Missouri. It also sets aside $15.7 million for the “Show-Me Healthy Babies” program, the state children’s health insurance program that provides health care coverage for lower income children who are not eligible for Medicaid, the pro-life group said. Meanwhile, steps have been taken this month to defund Planned Parenthood at the federal level, as well. The United States Department of Health and Human Services announced May 18 a regulation that would bar Planned Parenthood and other organizations that perform or refer for abortions from receiving federal money through the Title X family planning program, according to news reports. The Protect Life Rule, as it is being labeled, is a step toward a longtime goal of the pro-life movement – the public defunding of the country’s No. 1 abortion provider. 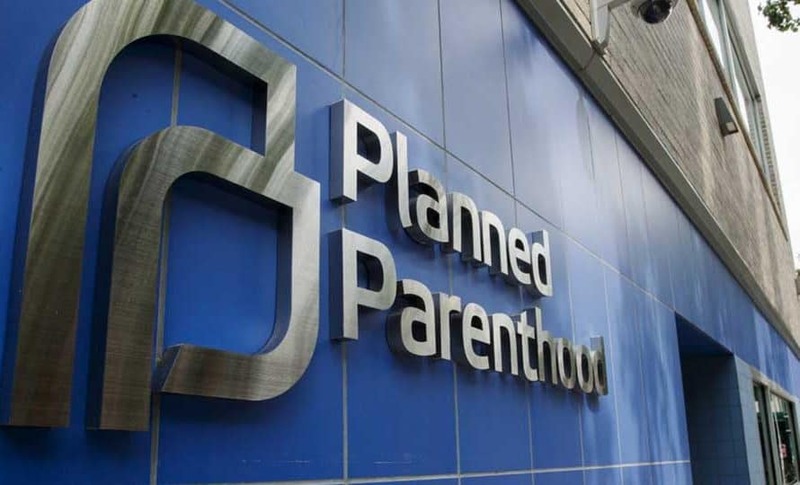 Planned Parenthood, which reportedly receives $50-$60 million yearly in Title X money amid $543.7 million collected in government grants and reimbursements while performing more than 321,000 abortions in the most recent year for which statistics are available.